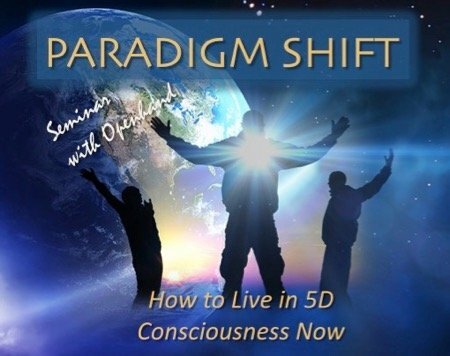 How to Live in 5D Consciousness Now? Souls everywhere are yearning for a new way of being: living at-one with the divine, in sweet harmony with the Universe. Yet all around is growing tension and challenge as the old reality construct slips steadily into decline. We need a new harmony of being, that is at one with all life, but how will this New Paradigm be realised? And most importantly, how can you live it now, in your realtionships, jobs and general living circumstances? 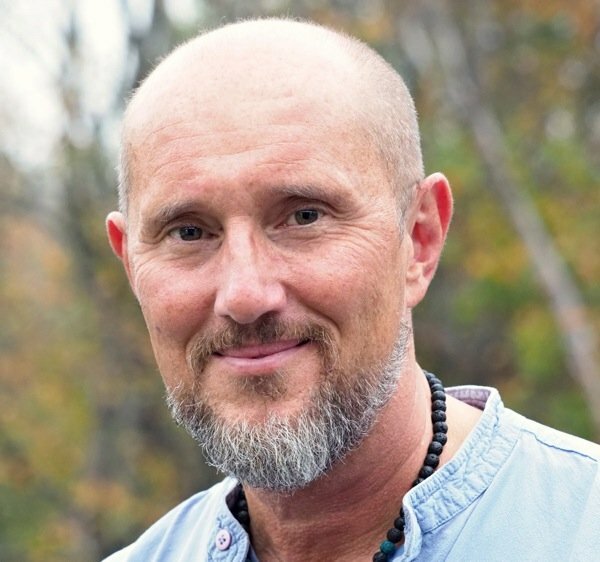 This is a 3hr evening seminar, with International Facilitator "Open", the purpose being to resonate the energy of the New Paradigm in 5D, 6D and 7D, so you can feel it, know it, and unleash it into your daily life. It's in conjunction with Glastonbury PLG, at the Town Hall. For all those tuned into Gaia, it's clear that very recently, she's begun a crucial new phase in her consciousness Shift - the tectonic plates of the earth are moving more fluidly now, as signaled by the global increase in Volcanic and Earthquake action, as the ongoing pole shift and abrupt climate change transform our biosphere. It's vitally necessary to unwind the convoluted karmic construct that has thwarted humanity's evolutionary path. A veritable 'army' of higher dimensional guides and starsouls have gathered here from different constellations in the cosmos to support the shift. They're helping to 'level the playing field' by unwinding the Interdimensional Intervention that has happened here. 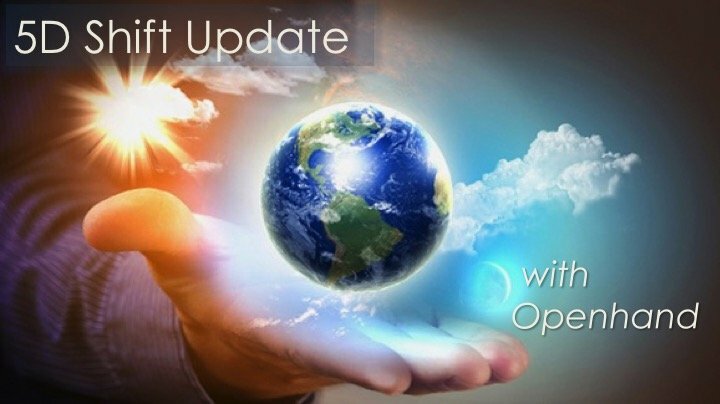 Understanding the underlying shifts can greatly ease your passage into the New Paradigm in 5D,6D and 7D. 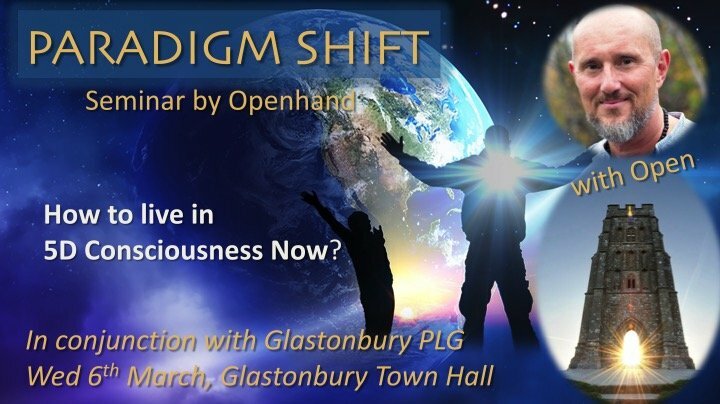 * Glastonbury Town Hall: The venue for this highly Transcendental gathering will be The Glastonbury Town Hall in conjunction with Glastonbury PLG. * Travel: Glastonbury is in easy reach by road and rail (nearest airport Bristol, nearest station Castle Cary). 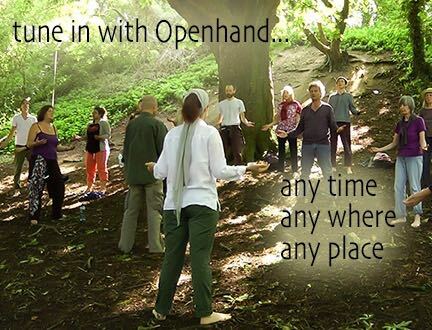 * Not for profit: Openhand is a not for profit organisation. All surplus revenues are reinvested to facilitate our objective - to help others in their journey of spiritual awakening. 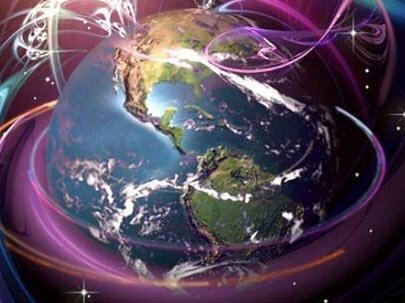 It is practically impossible for ego-mind to grasp the full scope and magnitude of the phenomenal shift of consciousness now taking place across the earth. Put succinctly, it will leave no stone unturned. 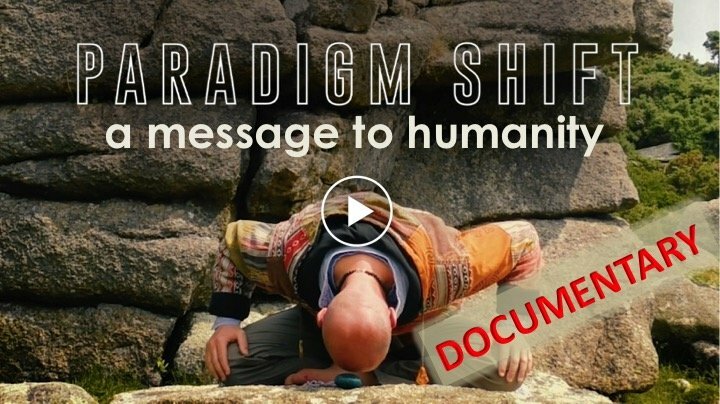 That's why we must expand into higher mind and become an integral part of the PARADIGM SHIFT so as to succeed in the changes that are now unfolding. 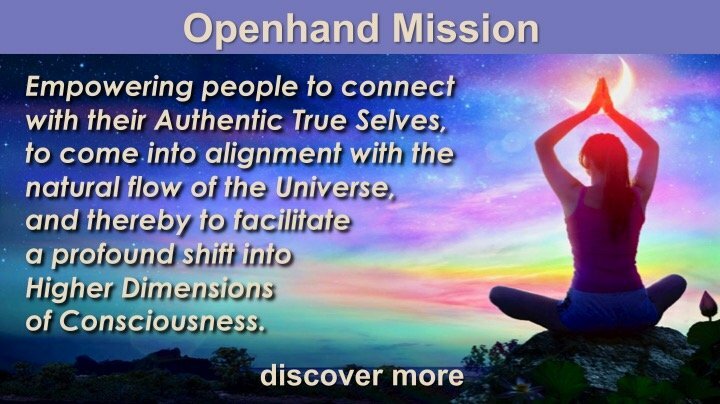 Wherever you are on the journey, gathering together in this crucible of profound alchemical awareness can catalyse your next evolutionary shift and open new channels of higher dimensional consciousness that your soul may thrive in this monumental transformation. 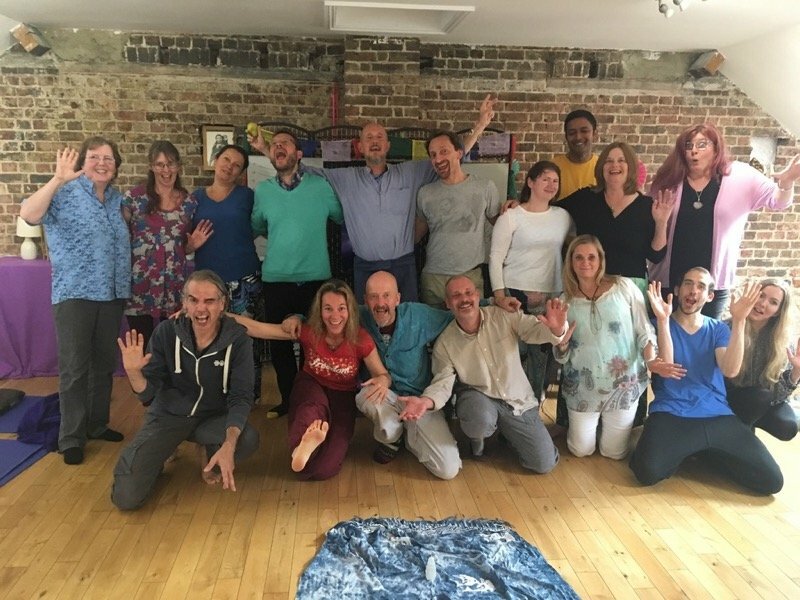 An intensive evening seminar in the right energetic consciousness like this can be exactly what's necessary to kick start the next stage of your journey. Join us! 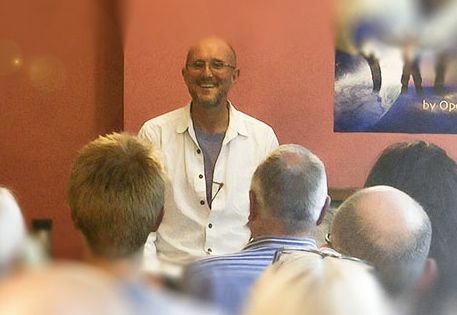 I'm thrilled to be going back to Glastonbury for this evening seminar on March 6th. 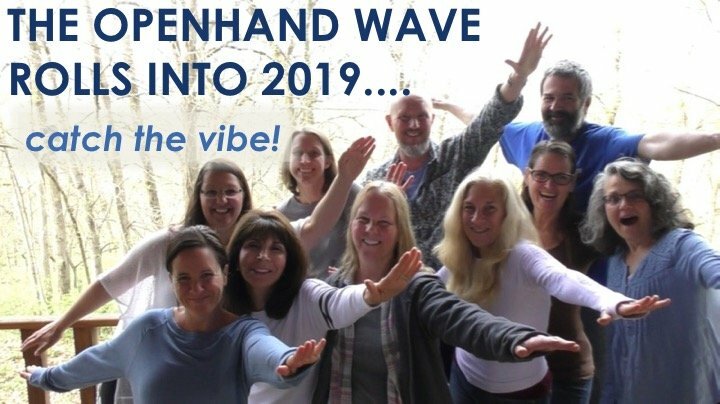 They've always been highly charged and transformative events, packed with energy. If you're anywhere within reach, do consider coming. We're sure to have a great evening. 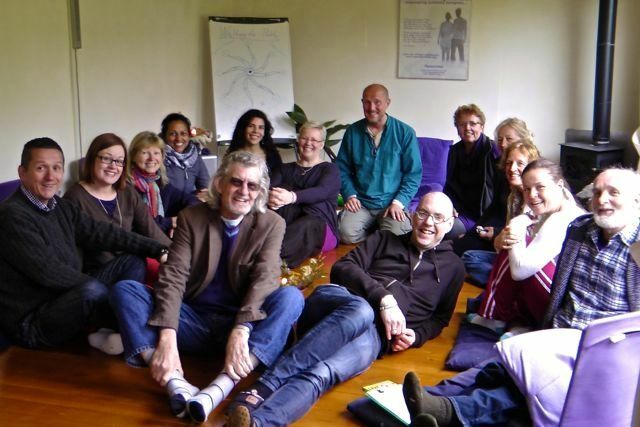 Hi Everyone - it's the Glastonbury Seminar tonight (see above), which always tends to be pretty power-packed with energy. We're planning to catch some of it on video to share. And also beforehand, I'm scheduled to appear on Glastonbury Radio FM, at 5:15pm UK time, for a short chat on "Steve Lee's Drive Thru". If you're free, do tune into the radio and then get the sense of tuning into the energy of the seminar, which will take place from 7:30pm to 9pm, UK time. It would be lovely to have you join me through the ether!